The Cybertron Elite Guard is the pinnacle of the Autobot military force, reserved for only the most distinguished graduates of the Autobot Academy. Its members are specialists, masters in their fields, and the unit is only called upon in the most dire of situations. It reports directly to the Supreme Commander of the Autobots. It also engages in some pretty shady business from time to time, from experimenting on other Autobots, to creating weapons of mass destruction, all the way to hiring unscrupulous bounty hunters. The Cybertron Defense Team is an elite heavily armed combat unit within the Autobot army. Answering directly to Optimus Prime, they are dispatched to take care of the toughest assignments that other, lesser equipped Autobots can't handle. 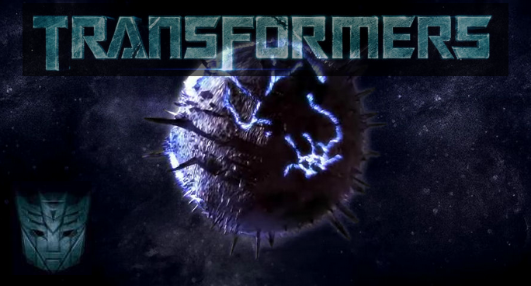 Armed with courage, determination, and some of the most powerful weapons ever bolted onto a Transformer, the Cybertron Defense Team is a force to be reckoned with. Cybertron Intelligence, also known as Cybertron Intel, was a intelligence gathering body that exists within the Autobot forces that controlled Cybertron. Those members of the Autobot Academy that show particular skill as intelligence agents get moved to Cybertron Intelligence with the head of the organization attaining the rank of Prime. Their headquarters is in "The Metroplex".